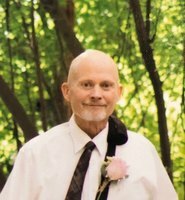 Mark Allen Johnson passed from this life on to his next adventure on March 29, 2019. He was surrounded and loved by his family during this transition. Mark was a courageous warrior with battle scars to prove it. Since 2000, he struggled against numerous and varied heart issues, initiated by complications during surgery to replace a deformed and injured heart valve. Mark confronted his opponent by living life to the fullest. Family was Mark’s life—but according to Mark—everyone was family. With all his heart, Mark loved both his family of origin and the family he and Roxy created. Additionally, as explained, Mark loved people. He had friends everywhere. He cared about remembering names and faces, as well as shared experiences in a way that communicated how special each person was to him. It was impossible for Mark to love his family without laughter. Mark was known for his April 1st pranks, his (stupid) grandpa jokes, his knowledge of funny songs, and his vast library of funny (and sometimes stupid) videos that he would share with strangers when his family wouldn’t watch them anymore. Mark was also known for saying things that were completely false—with a straight face—to acquaintances and friends, so he could laugh at their confusion. Mark also loved to hunt and fish. He loved the mountains and hiked like a Billy goat even into his 40’s. Mark was always more excited to head to the mountains when others came hunting and fishing with him. The larger the camp, the happier Mark was. Just days before he was listed on the heart transplant list, Mark took a grandson on a successful deer hunt and then made the grandson jerky. Through the kindness of a land owner, sons-in-law, and his son, Mark was able to successfully hunt elk with almost his entire family just last November. Just weeks ago, Mark put his name into the mix of hunters hopping to get the chance to hunt in the Poncegant mountains next year. Cooking delicious food was another thing that brought Mark joy. Meat was his specialty. He would search for days for just the right recipe. He baked, fried, barbecued, deep fried, dried, and smoked, everything from apples to prime rib to shrimp. Roxy always provided the assigned side dishes, but Mark’s children and grandchildren could be bribed to come to another family dinner if Mark was cooking the meat. Mark also loved music. He felt music: spiritually, emotionally, and physically. Mark could pick out an instrument and its notes. He could identify most songs in the first measure. He loved most genres, including bluegrass and country music from the 50’s, 60’s, 70’s and 80’s to religious tunes and symphonies. But Mark craved classic rock and roll—especially southern rock—loud. There is a logical reason he could no longer hear well. And finally, Mark loved His Lord Jesus Christ. During the last 2 1/2 years, Mark came to accept that the Lord needed him to come home. Throughout the multiple complications that came after receiving a Left Ventricle Assist Device, Mark courageously moved ahead a day at a time. He often acknowledged that God was aware of his pain. Sometimes Mark questioned why he needed to suffer so much, but always, mark would admit that the situation was in God’s hands. As Mark did have a family to provide for, he took his love and humor with him each day and worked for Questar Corporation for 37 years. Starting as a meter reader, Mark worked and made friends in most areas within the company, including meter sets, marketing, and finance. He ended his career as a right-of-way agent, working with a team he especially respected and loved. Last Friday Mark said farewell for a time to his parents; Richard Lavelle Johnson and Connie Lou Paul, wife; Roxanna (Roxy) Craythorn, eight children; Trisha Marie and James R. Evans, Trina Constance and Tony McPhearson, Treece Elizabeth and Kelly Thomas Long, and Trenton Allen and Marie (Bardsley) Johnson. Mark will also miss his 9 1/2 grandchildren: Addison May, Ira Allen, Joey Arlene, Olivia Constance, Kayden Glenn, Ryder James, Roxie Jay, Jamie Sue, and Jacie Marie. We are sure Mark has already met his next little granddaughter. Mark also leaves behind his siblings: Scott and Karen Johnson and Russ and Cindy Tate. 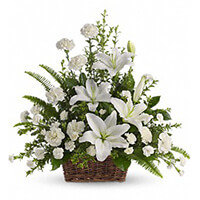 Mark will also be missed by his in-law family; Lynn and Pat Craythorn as well as Roxy’s siblings; Valerie and Randy Carr, Rod and Holly Craythorn, and Lance and Marcy Craythorn. Additionally, Mark has a multitude of nieces and nephews and grand nieces and nephews as well as hundreds of friends who will miss his quit wit and big hugs. As per Mark’s wishes there will be NO viewing. However, Mark will be honored during his funeral to be held from 1-2 pm, Friday April 5, 2019, at the Church of Jesus Christ of Latter-day Saints chapel at 160 South 460 West, Salem, Utah. Please meet in the chapel. This meeting will be immediately followed by a grave dedication at the Salem City Cemetery, located at 965 South 140 East. As he requested, Mark’s life will also be celebrated with a gathering that includes music, food, and fun memories from 3:30 to 5:30 of the same day. This celebration will be held at Emerald Eve, located at 192 North, Utah Highway 198, Salem, Utah. Family and Friends are invited to all events. Additionally, the family is gathering stories. If you have a story to share, please send it to roxyj16@gmail.com. 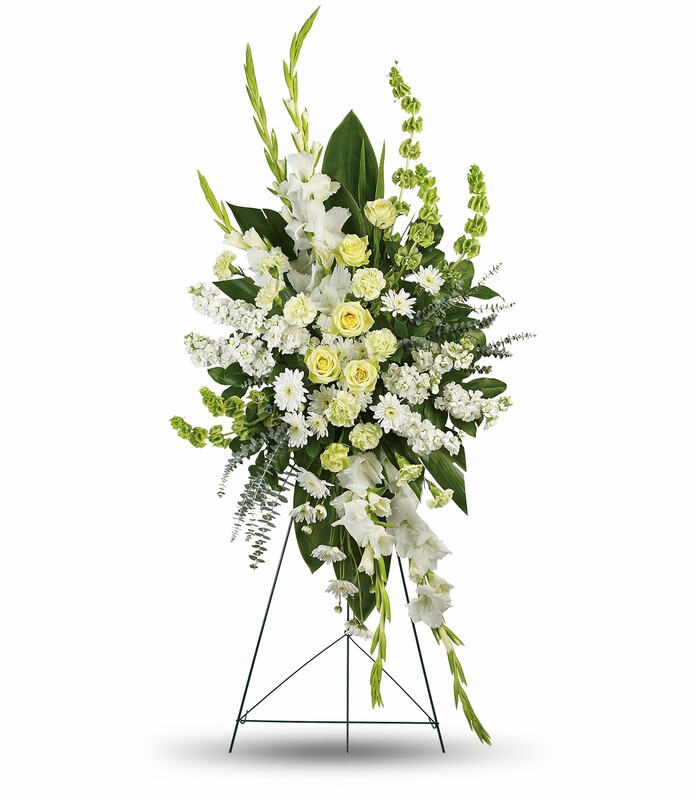 To send flowers in memory of Mark Allen Johnson, please visit our Heartfelt Sympathies Store. 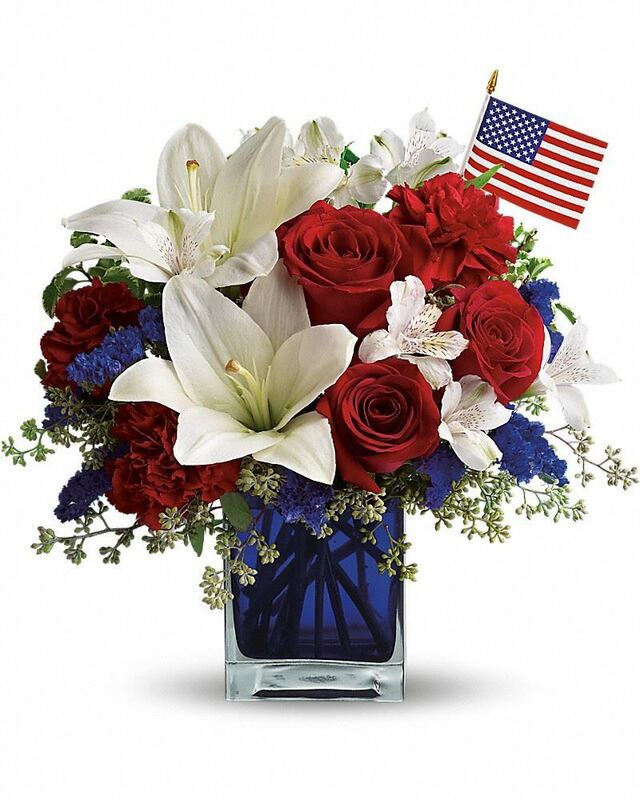 Kevin Jones, Rod & Holly Family, Randy & Valerie Family, and others have sent flowers to the family of Mark Allen Johnson. Heartfelt Sympathies Store purchased flowers for the family of Mark Johnson. Kevin Jones purchased flowers for the family of Mark Johnson. Words seem inadequate to express our sorrow. Johnson family, we love you & wish you peace, comfort and the courage to face the days ahead. You are in our thoughts and prayers. 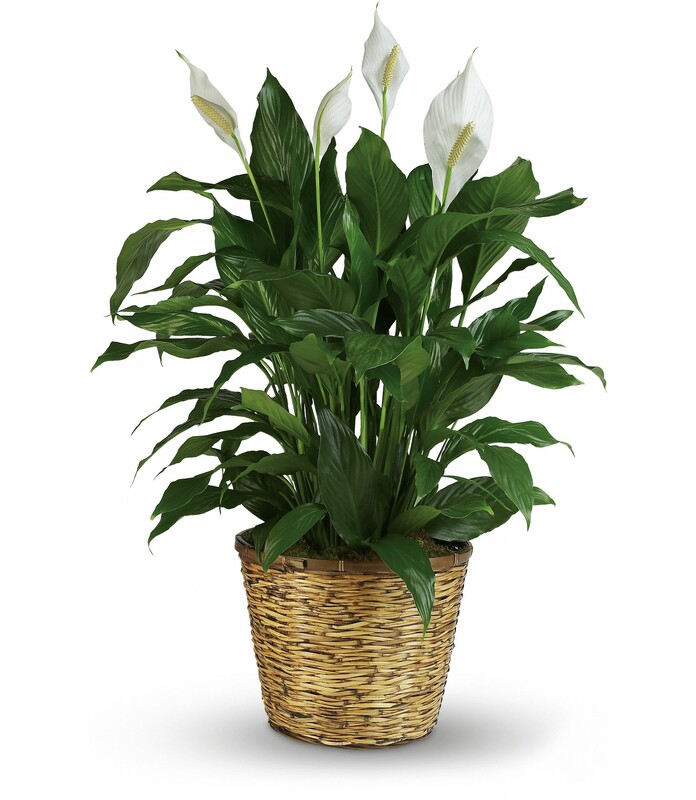 Rod & Holly Family, Randy & Valerie Family purchased the Peaceful White Lilies Basket for the family of Mark Johnson. Scott Winger purchased flowers for the family of Mark Johnson.